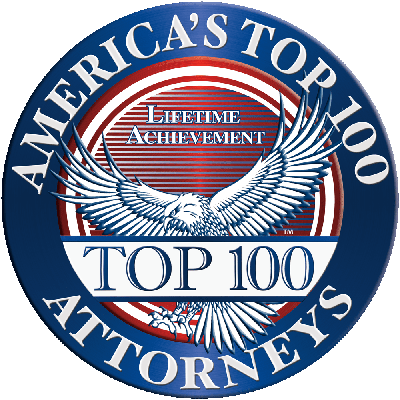 In his legal career, Mr. Bulluck has earned significant trial verdicts and settlements on behalf of his clients. 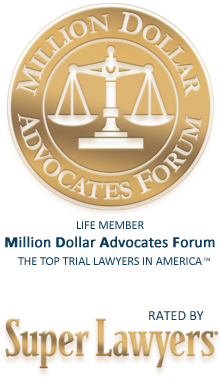 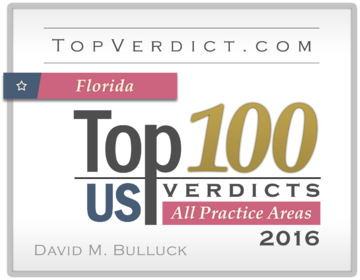 Other lawyers in the State of Florida voted to recognize Mr. Bulluck in Florida Super Lawyers, Rising Stars, a distinction limited to only 2.5% of lawyers in the state. 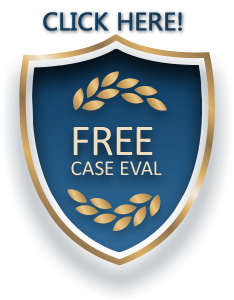 His law practice handles cases across Hillsborough, Pinellas and Pasco Counties - reaching across the state of Florida in certain cases.